The current best selling projectors are hot because they deliver the best performance and features for the money. 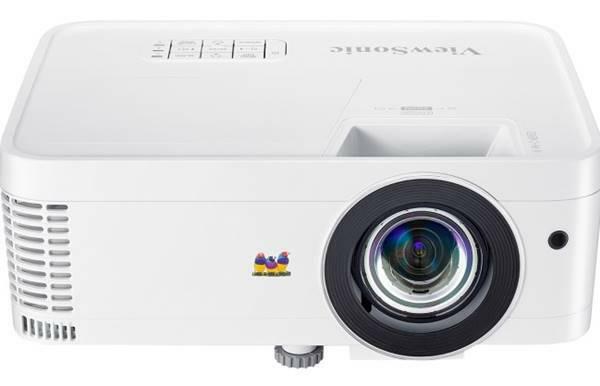 Our TOP 10 Projectors lists tell you the best selling projectors in each category as voted on by our most recent 300,000 visitors (updated every week based on total click action on all models). The most popular projectors may or may not be the best choices for you depending on whether they have the right features, brightness, and image quality for the money you are willing to pay. There are over 1600 projectors currently in production. You can search the Projector Database to find the best projectors that match your specific performance and budget requirements. Or if you want personal assistance finding the best projector for your needs, chat online or phone the experts at these recommended projector stores.